Novel antiviral therapeutics for the treatment of serious and/or chronic viral diseases including hepatitis C, influenza and norovirus. We utilize unique structure-based technologies and Nobel Prize winning expertise to create first- and best-in-class antiviral drugs. Our development programs include a wide variety of serious and/or chronic viral diseases including hepatitis C, influenza and norovirus. 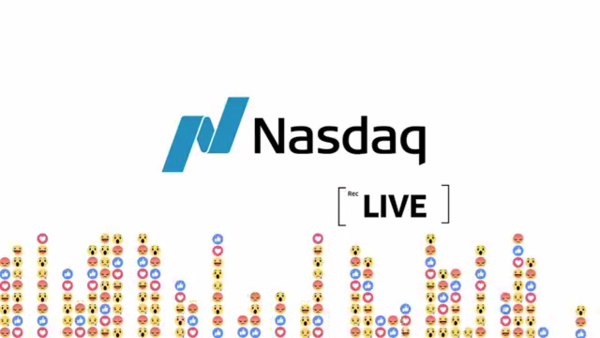 Gary Wilcox, Ph.D., Vice Chairman, CEO provides background on Cocrystal and the Company's innovative and Nobel Prize winning expertise during Facebook Live interview at Nasdaq Market Site.